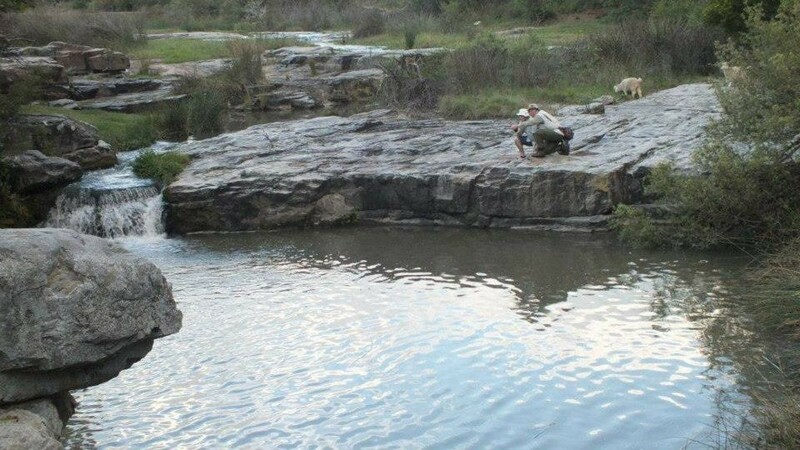 Wild Fly Fishing in the Karoo has secured exclusive access to several dams and stretches of river in the Somerset East district for fly fishing. 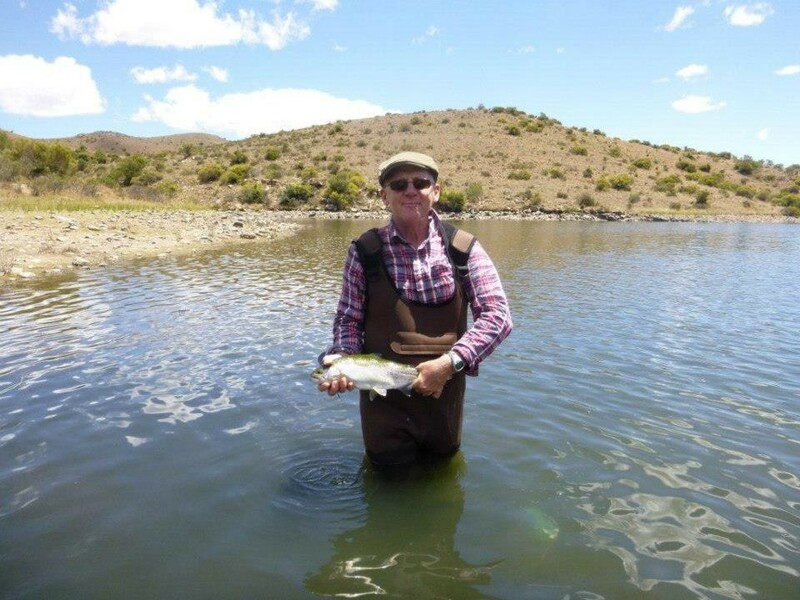 When you fly fish these exclusive waters, you will experience the majesty of the Karoo, with no interruptions – well, except maybe a trophy sized trout at the end of your fly line! 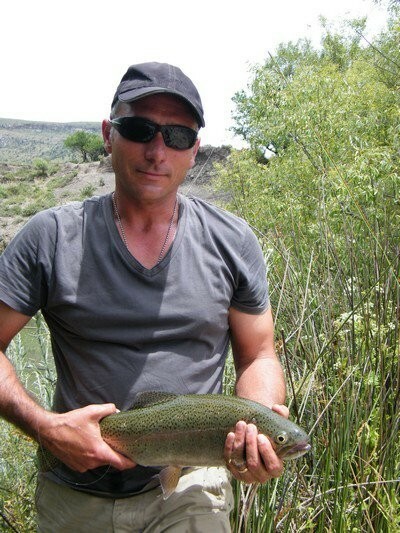 This is Wild Fly fishing in the Karoo. 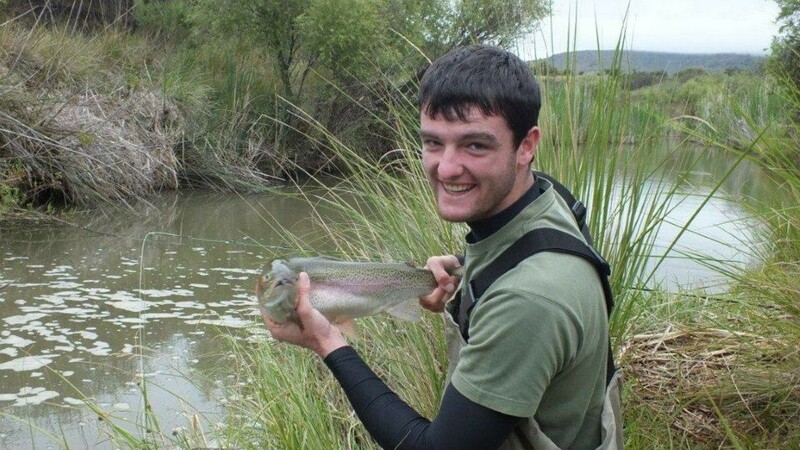 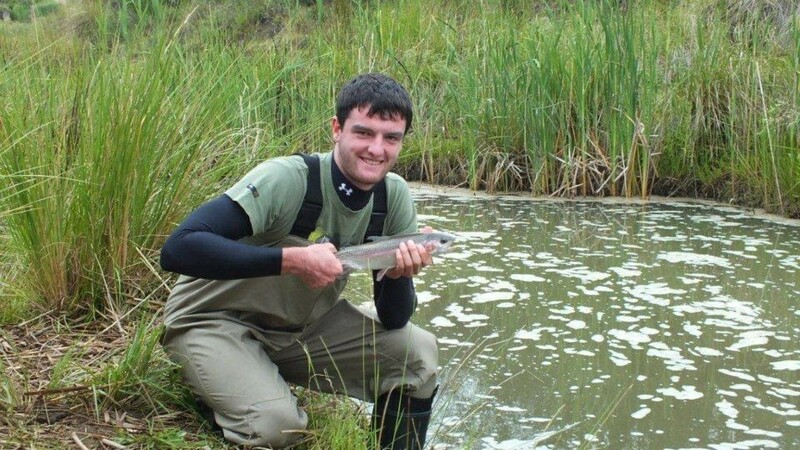 Somerset East is one of the few venues in South Africa that boasts 8 freshwater species that can be caught on fly, within 20 minutes of each other. 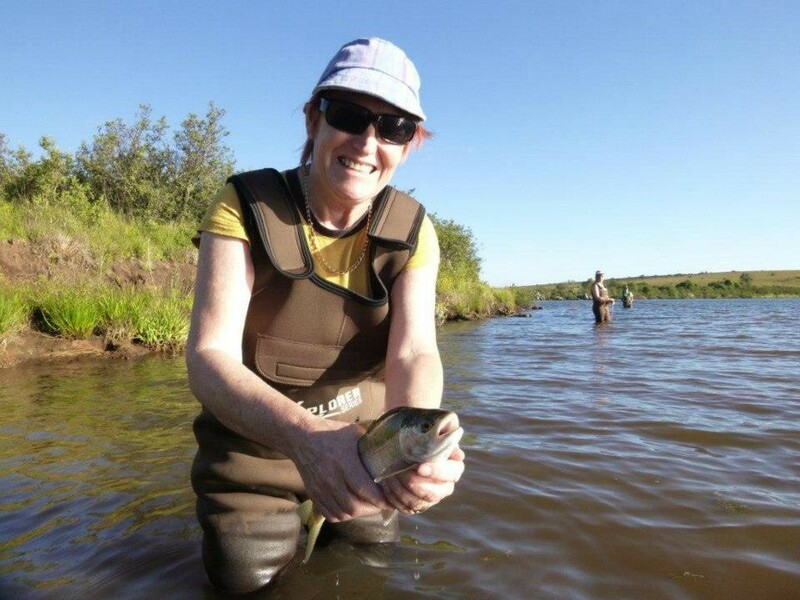 The Hobson’s Choice Festival, usually in October each year, challenges the avid fly fisherman to target a rainbow trout, black bass and yellowfish, all bigger than 30cm in length, on the same day. 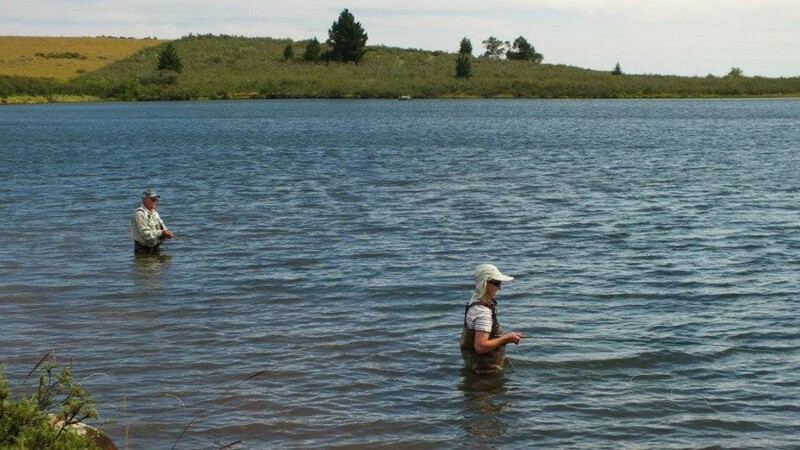 The Bankberg Troutfishers Club manages the trout fishing waters in the area. 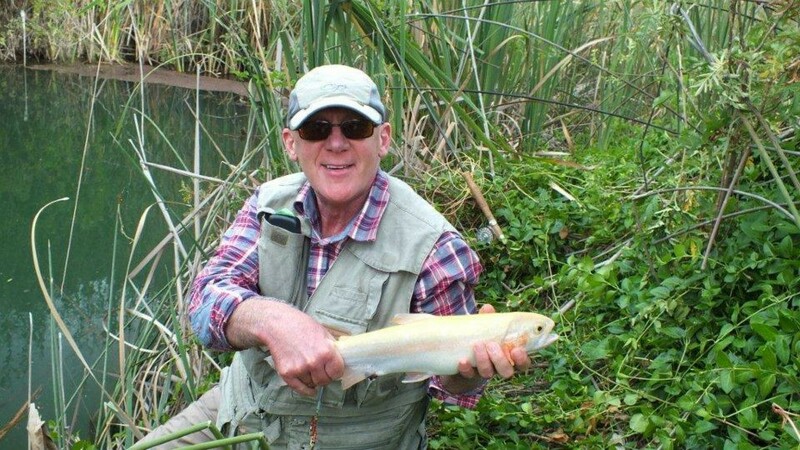 A number still waters are available to day visitors at a rod fee of R 150 per rod per day, obtainable from the Wild Fly Fishing in the Karoo fly shop. 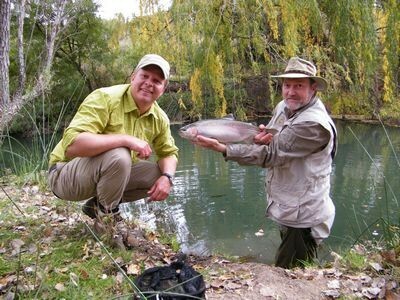 The member waters consist of both still water and river fishing. 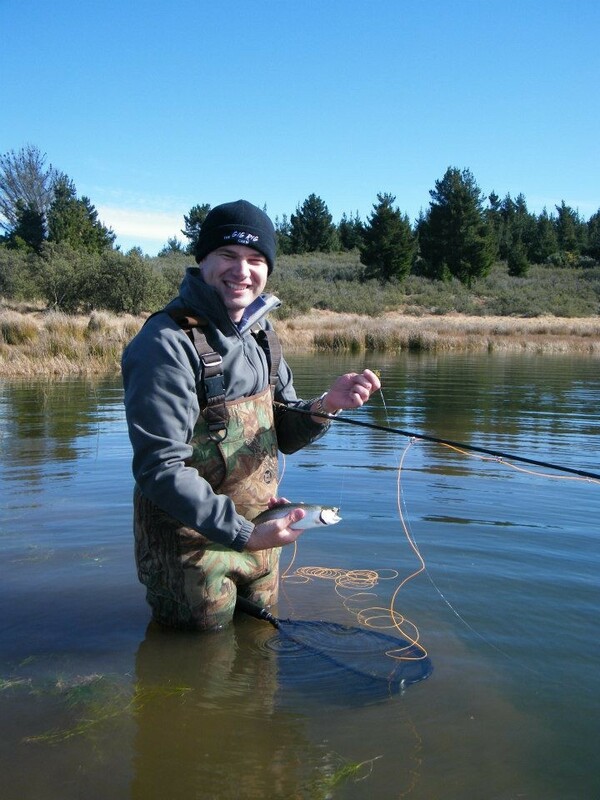 Somerset East is a gem for fly fishing for trout and other freshwater species. 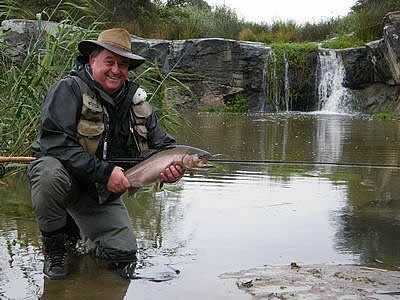 Trophy trout abound in the Buffelshoek dam, with a record 14 pound trout caught in the Little Fish River pools recently. 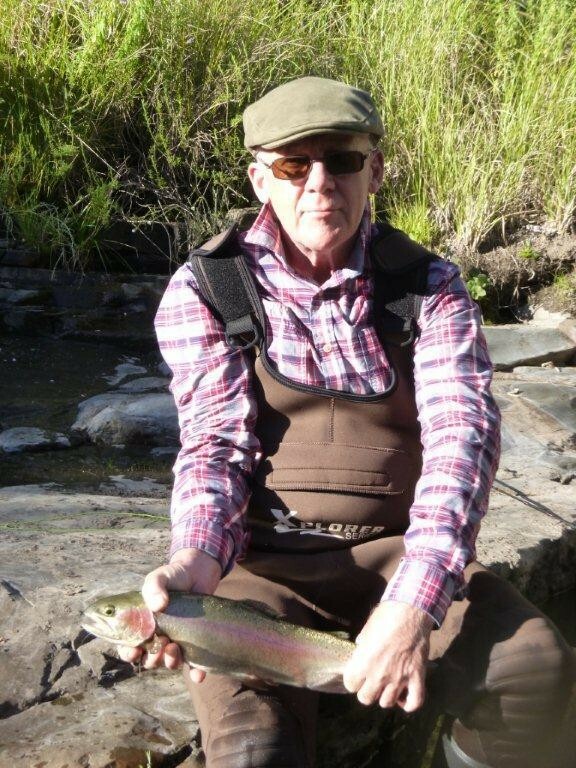 Fishing the Glen Avon Falls and Naudes River pools is something special. 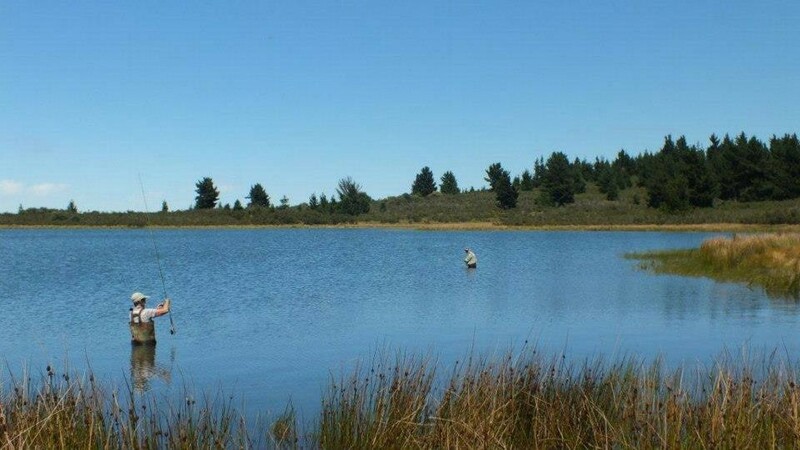 Fly fishing in the Karoo is just you and mother nature. 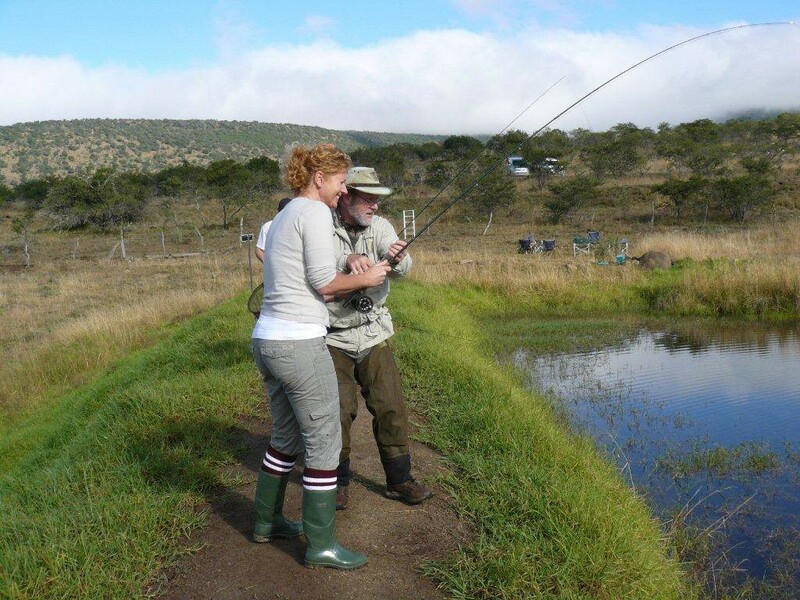 The waters are private and exclusive, and access is strictly monitored, in order to ensure that you experience the magic of the Karoo whilst fly fishing. 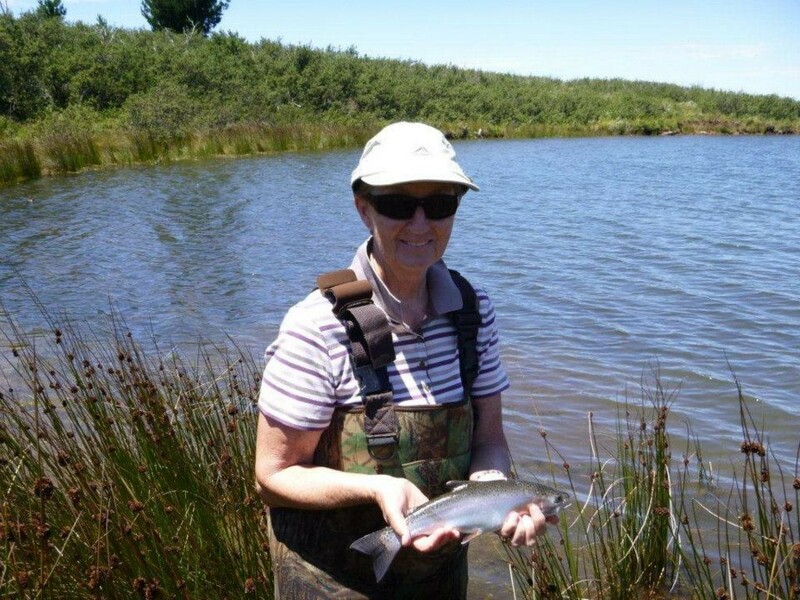 There is a long history of fly fishing in Somerset East, starting with the Somerset East Angling club's stocking of the waters in the early 1970's. 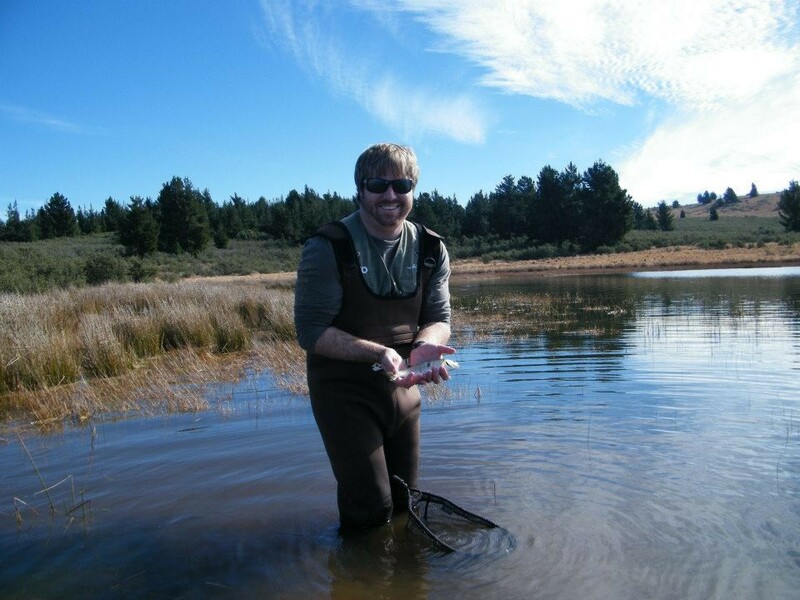 The abundance of food and the quality of the water in the Karoo, make for incredible growth. 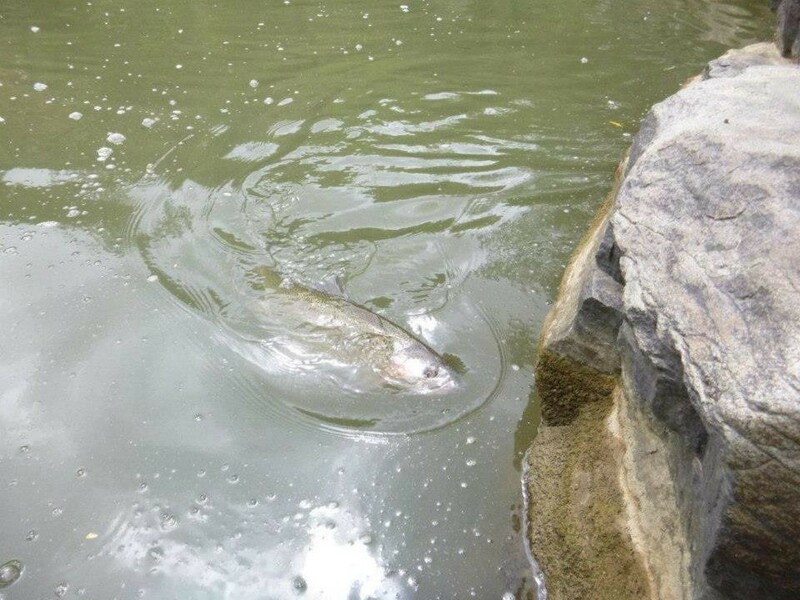 The trout are mostly stocked as fry and left to fend for themselves. 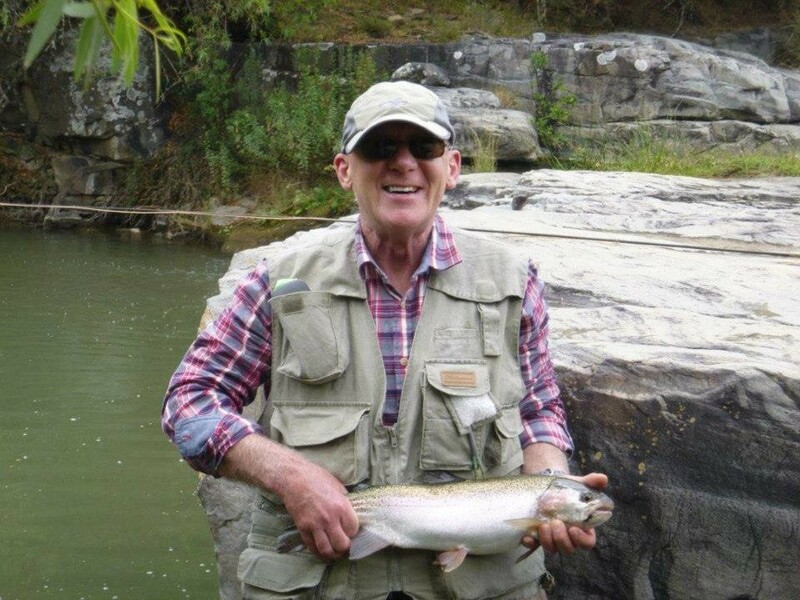 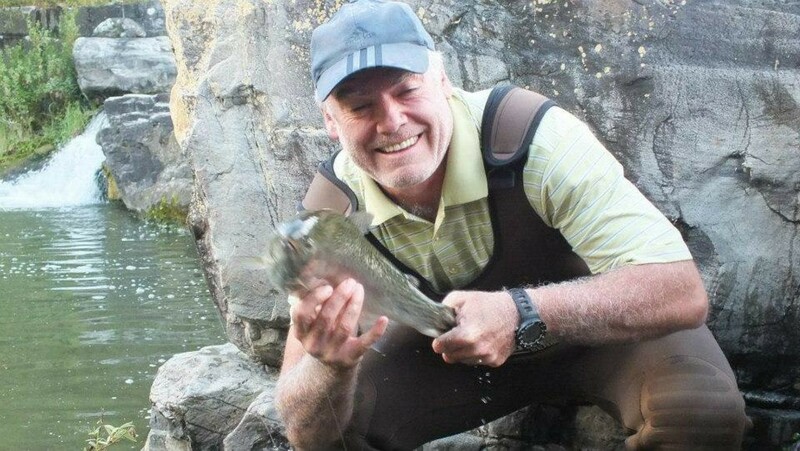 You will be fly fishing in Somerset East for wild trophy sized trout.